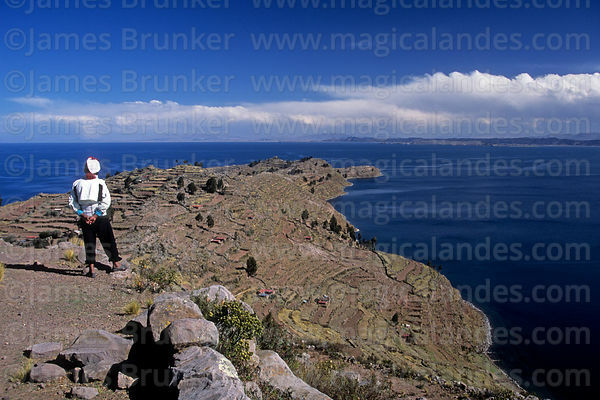 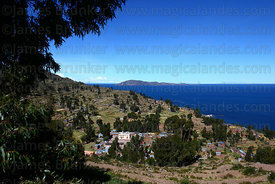 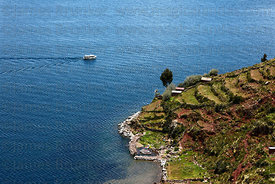 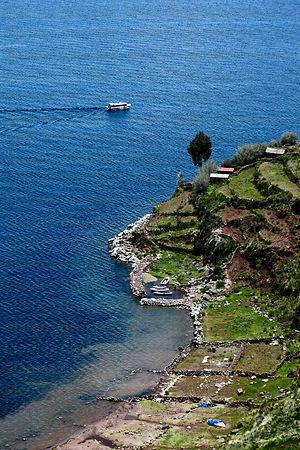 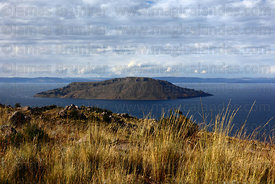 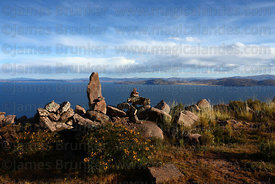 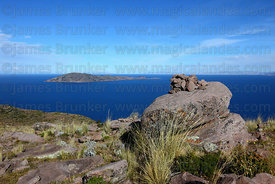 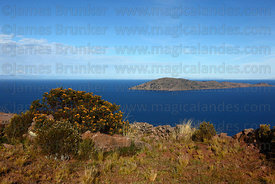 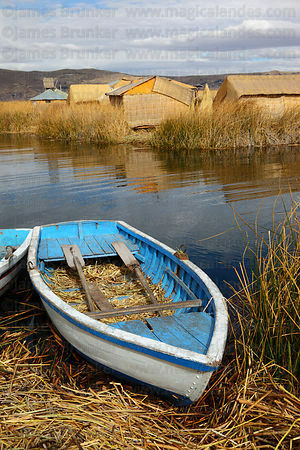 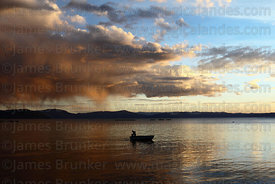 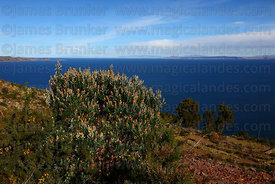 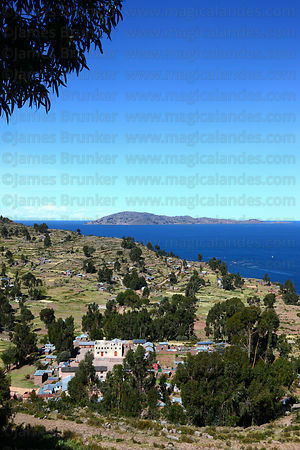 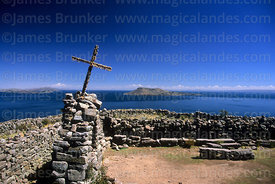 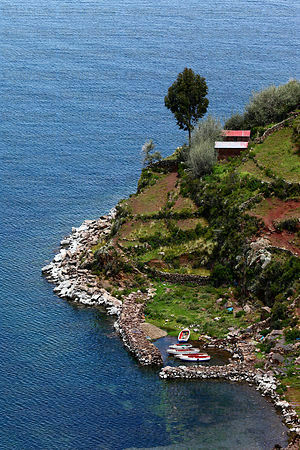 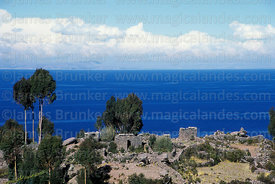 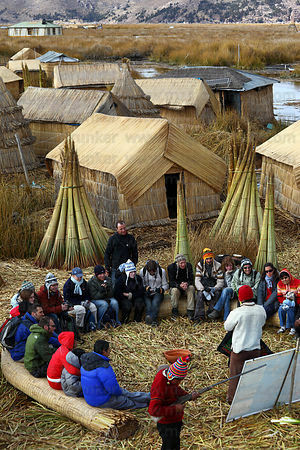 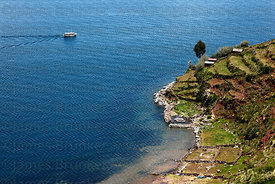 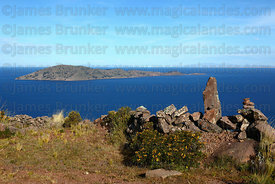 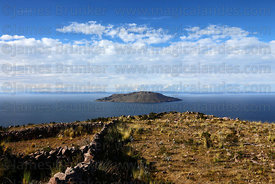 Lake Titicaca has a surface altitude of 3,812 metres (12,507 ft) and is said to be the world’s highest navigable lake, referring to navigation by commercial vessels. 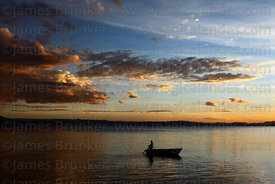 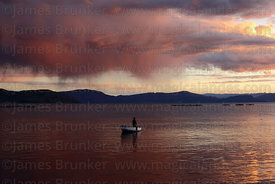 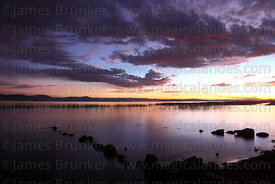 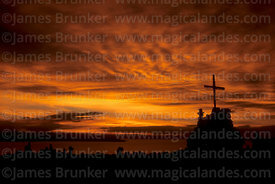 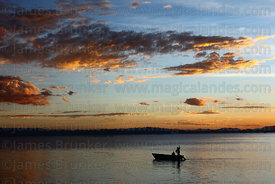 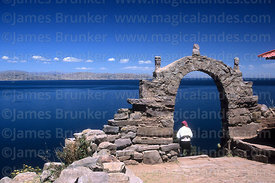 Measured by water volume it is the largest lake in South America and the 14th largest in the world. 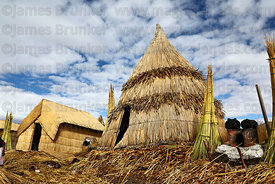 It has a surface area of approx. 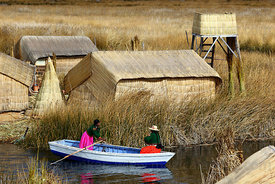 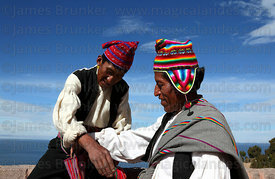 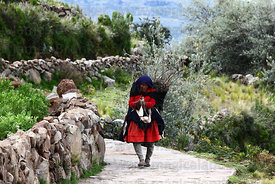 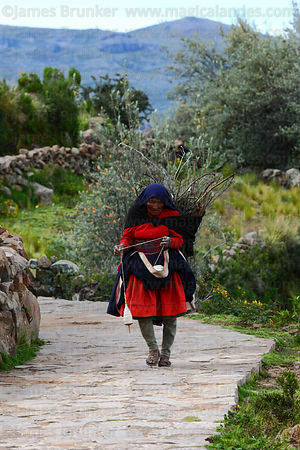 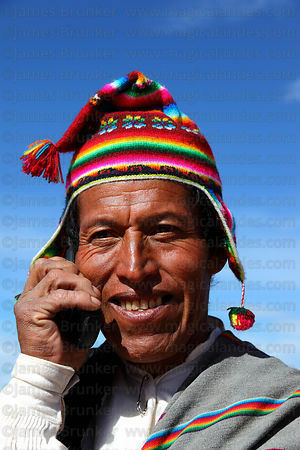 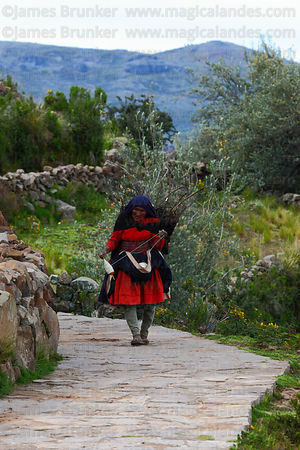 8,372 km2 / 3,232 sq mi (which varies slightly between wet and dry seasons) and is shared by Peru and Bolivia. 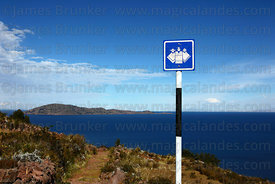 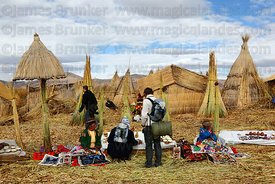 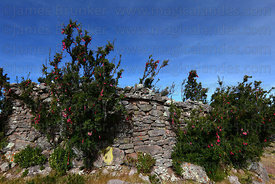 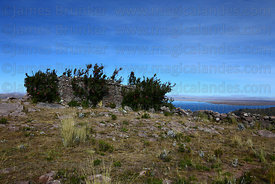 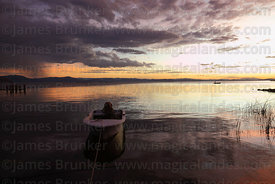 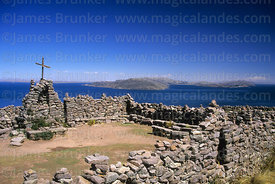 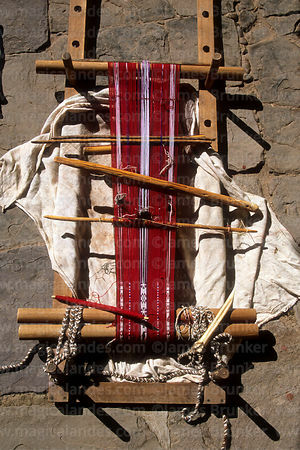 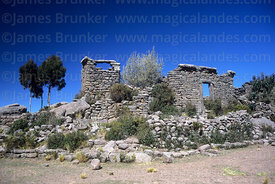 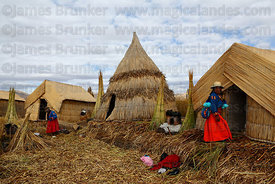 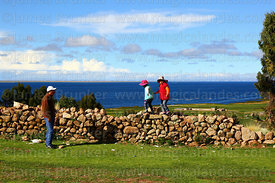 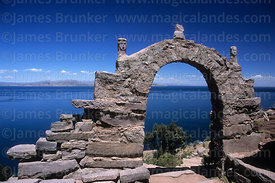 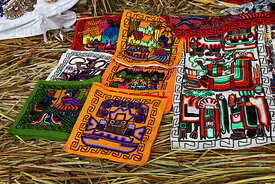 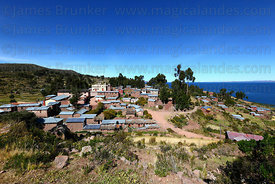 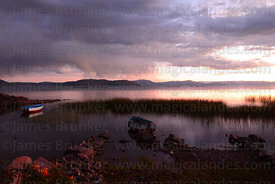 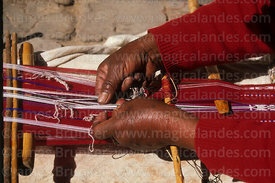 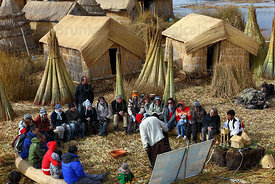 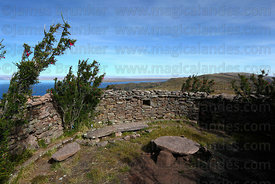 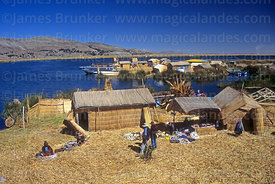 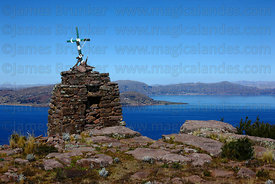 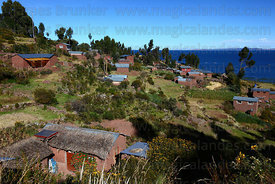 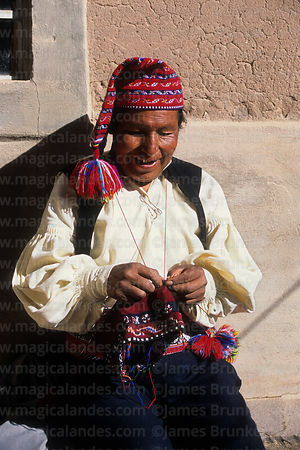 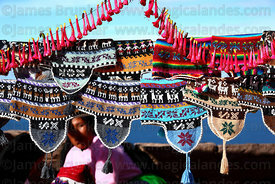 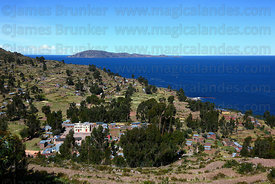 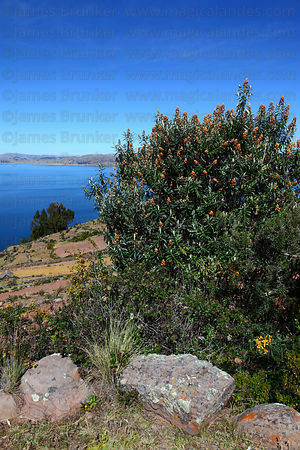 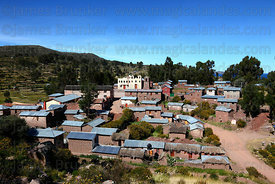 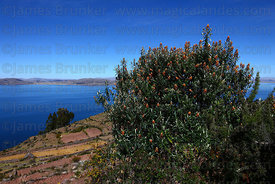 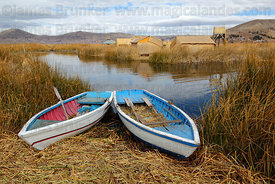 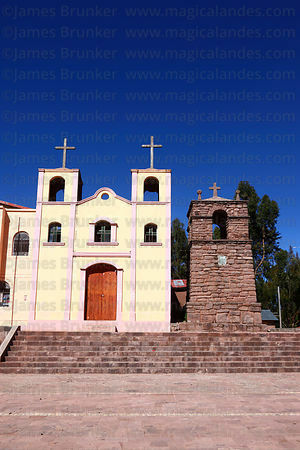 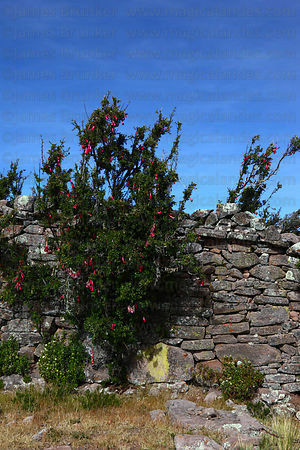 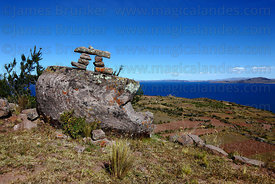 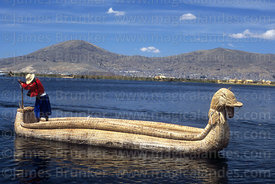 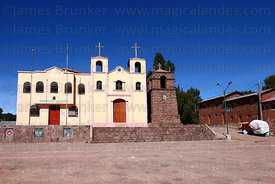 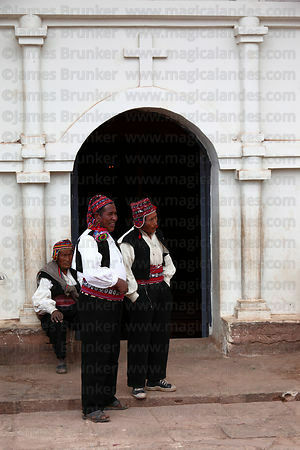 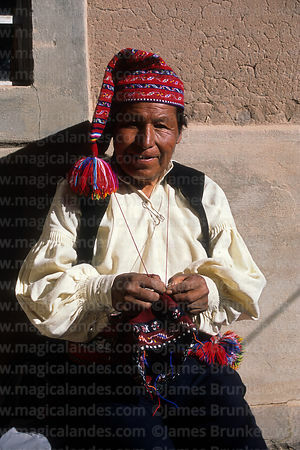 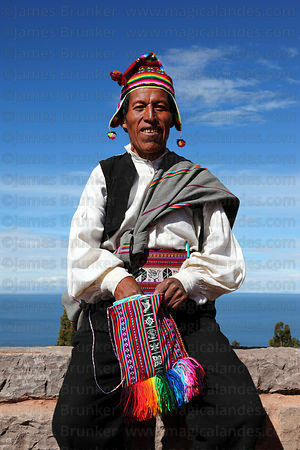 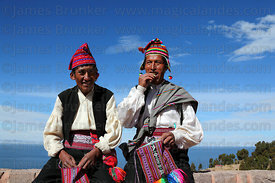 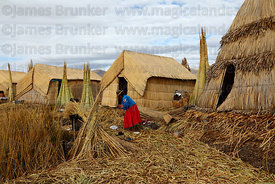 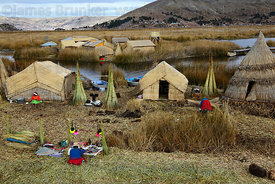 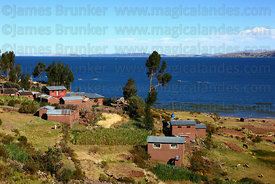 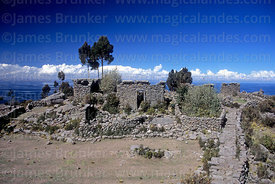 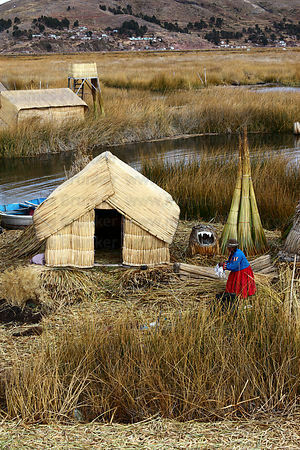 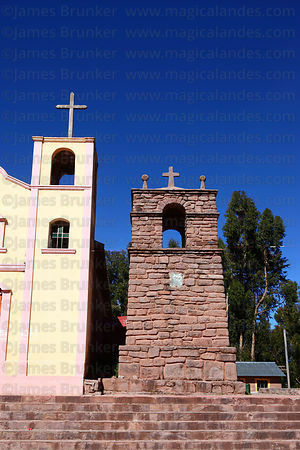 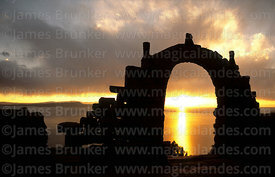 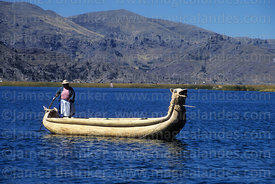 This gallery contains images from the Peruvian side of the Lake (which is part of Puno Region), images of the Bolivian side can be seen in this gallery.